The New York skyline is made up of twelve different decades of buildings, but when you look at them today, they all form a single beautiful picture. Over the last century and a half, that picture has changed dramatically. 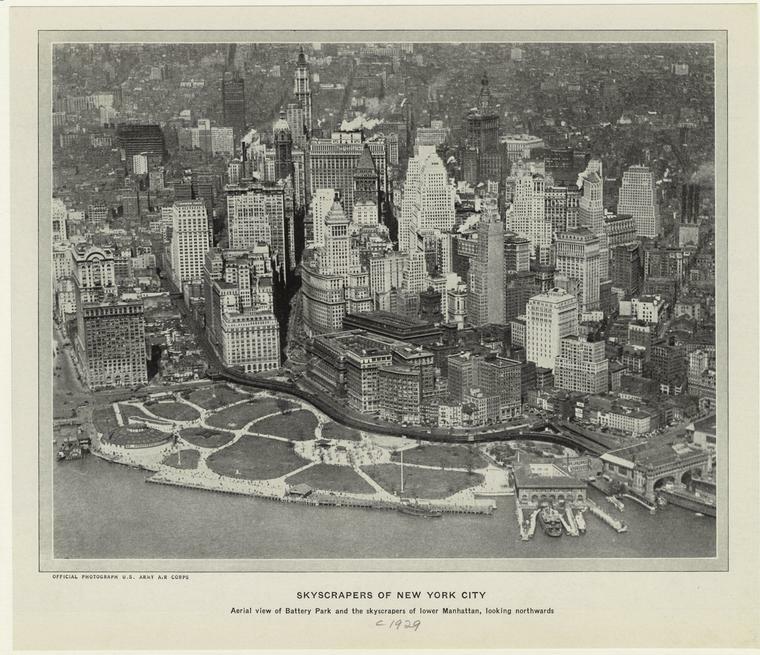 From the original skyscraper boom to the modern glass towers of today, the New York skyline has grown more and more impressive every year, and these pictures show the process step-by-step, as well as the impending future. 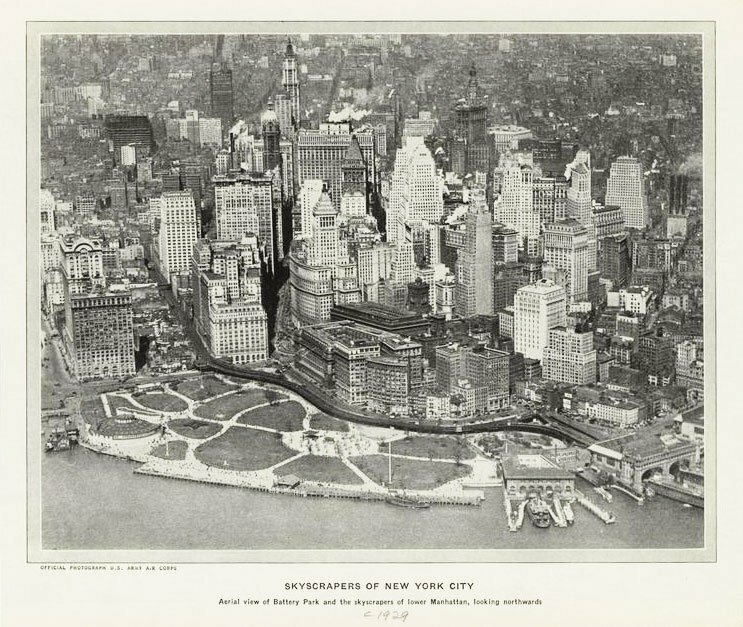 Looking at the photo above with the experience of what was to come, these buildings in the 1906 New York skyline look tiny. But look at the scale of some of the buildings along the river and you’ll realize that the tallest buildings in the photo are already incredibly tall, in an era when the church steeple was still the tallest point of every other city in the western hemisphere. At the time this photo was taken, the Met Life Tower was under construction, soon to become the tallest building in the world. 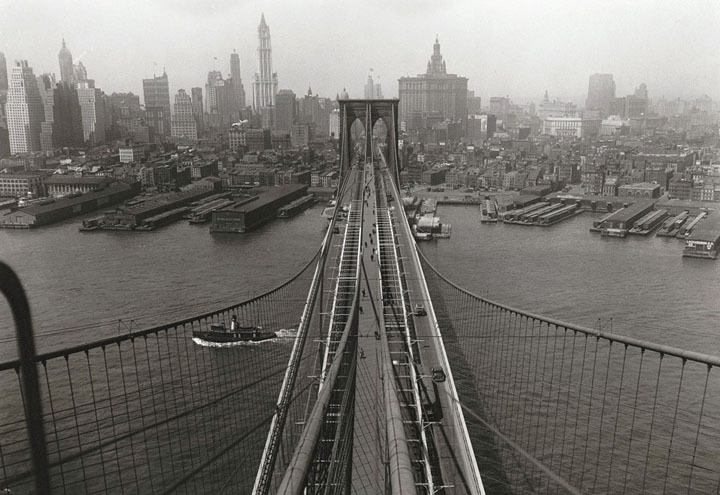 Just twenty years later, New York is starting to resemble its form today but is still completely, starkly different. Look out north towards Midtown, where the skyline hasn’t yet even begun to develop. That will change very soon. This 1933 photo shows a view of Lower Manhattan from Brooklyn, where you can still see an understated side of Manhattan, far away from the incredible developments going on in 1930s Midtown. And the vintage cars are pretty interesting, too. 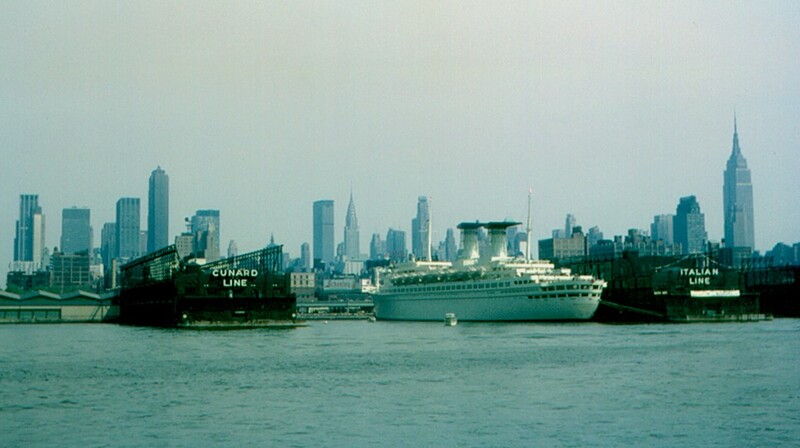 A 1965 view from the Hudson finally gives us a view of the Chrysler Building and Empire State Building, so you might think intuitively that the skyline’s development has mostly slowed down since then. 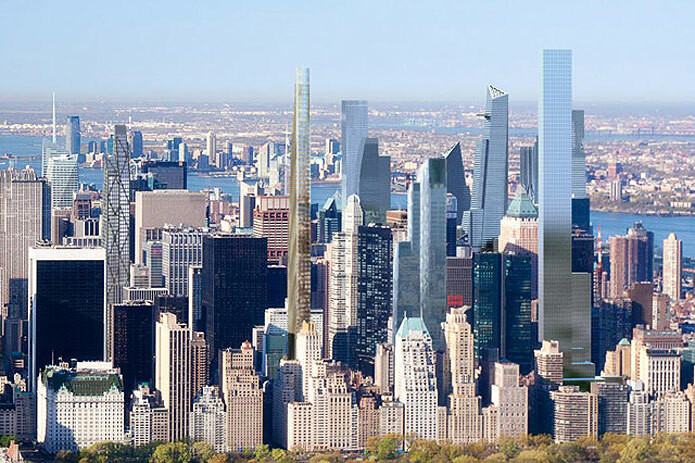 Construction will start on the World Trade Center in three years, but other than that, what’s left to add? The picture above is what was still left to add. This is another photo from the Hudson River, but from 2012. While it is at a slightly better angle for seeing every skyscraper, it is still incredible how much denser the buildings would get. And, of course, only more buildings have been added since then. 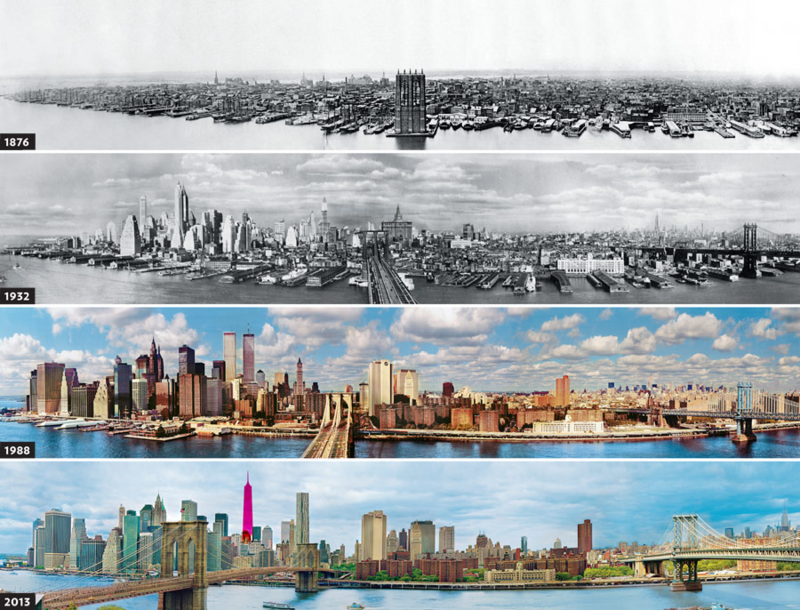 This composite of Brooklyn views of Manhattan gives a quick sense of how things have changed, while highlighting the eventual Freedom Tower construction in the bottom picture. In just a few generations, New York has become an architectural showroom like no other, a dense forest of beautiful, tall buildings like the world had never seen. And it’s only getting better every year. One57, the Nordstom’s Tower, Tribeca 101 and One Vanderbilt are just a few of the supertalls going up or slated to be built right now. If all goes as planned for the city’s pipeline structures, our skyline could be transformed into something much like what you see above.